Morpurgo perfection. A donkey as fast as a racehorse? Only a magical garden gnome can make this wish come true… In Dublin, where horses run wild in the fields near the tower blocks, Jackie dreams of owning her own horse – the fastest in the world. But all she has is Gran’s old donkey, Barnaby. He’s not only slow, he’s as stubborn as a mule. Yet Jackie wishes Barnaby could run like a racehorse. 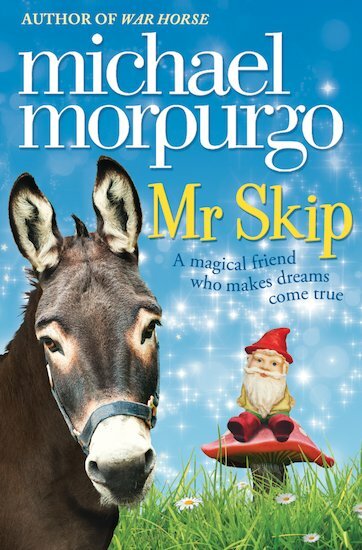 And then a magical garden gnome, Mr Skip, grants her wish. Could Barnaby – ‘the Superdonk’ – really win the Irish Derby? 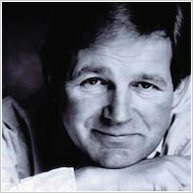 Michael Morpurgo is one of my favourite animal writers. He really goes into depth with the topic and I’m excited to read Singing for Mrs Pettigrew, which includes the meaning behind some of his stories! this book is AMAZING and i absolutly Love It!!!!!!!!!!! It has homor and comedy in it and I could read it over and over and over again! I LOVE LOVE LOVE LOVE LOVE IT!!!!!!!!!!!!!!!!!!!!!!!!!!!!!!!!!!!!!!!!!!!!!!!!!!!!!!!!!!!!!!!!!!!!!!!!!!!!!!!!!!!!!!!!!!!!!!!!!!!!!!!!!!!!!!!!!!!!!!!!!!! !